4th quarter payments for quarterly bus riders due now. Please submit payments to office as soon as possible to avoid interruption of bus service. 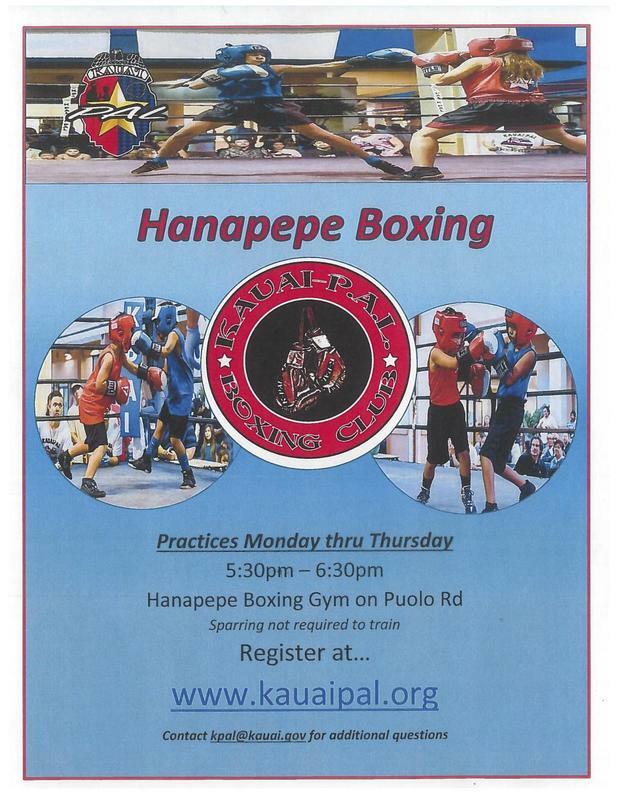 KPAL Boxing registration is underway at Hanapepe Boxing Gym on Puolo Road, Hanapepe. Practices are Monday thru Thursday, from 5:30pm - 6:30pm. 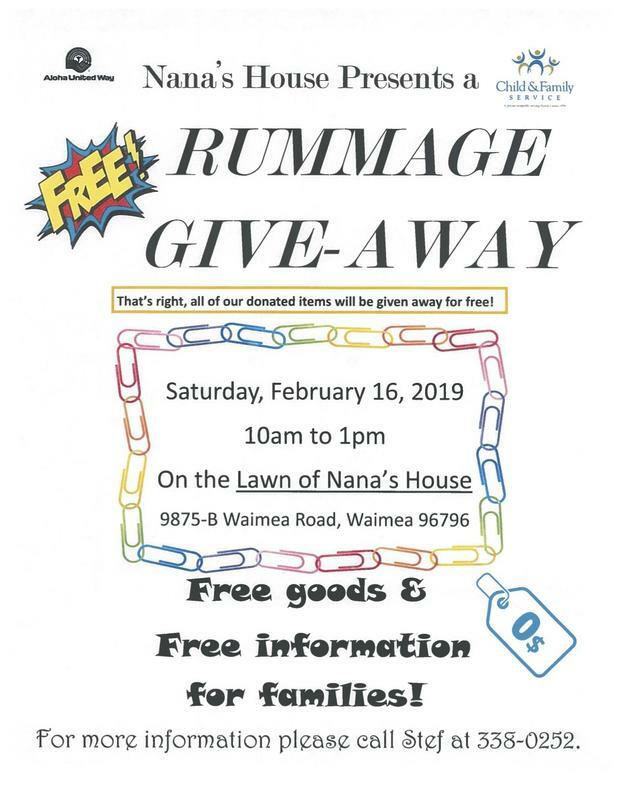 Waimea Canyon Middle School consists of students in grades 6-8 who live in the communities of Kalaheo, Eleele, Hanapepe, Kaumakani, Makaweli, Pakala, Waimea, Kekaha and Mana. The school is two blocks west of Waimea High School and is bordered by a county park, a residential subdivision, hospital and agricultural land. 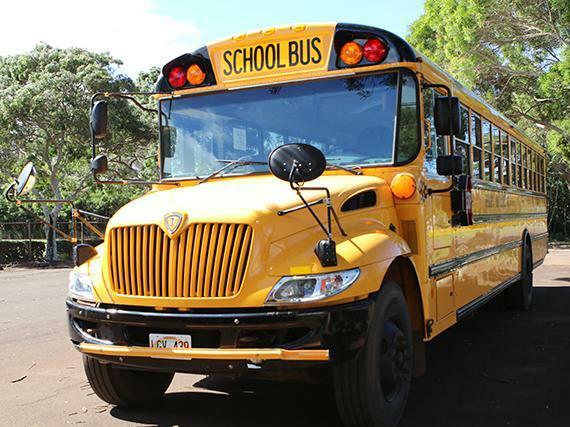 The school’s history dates back to 1972 when Waimea Canyon Elementary School opened its doors to students in grades K-6 from Waimea, Pakala, and Makaweli. In 1977, the intermediate grades (7-8) were added and its name changed to Waimea Canyon Elementary & Intermediate School. In July 2007, the school converted to a middle school and became Waimea Canyon Middle School. 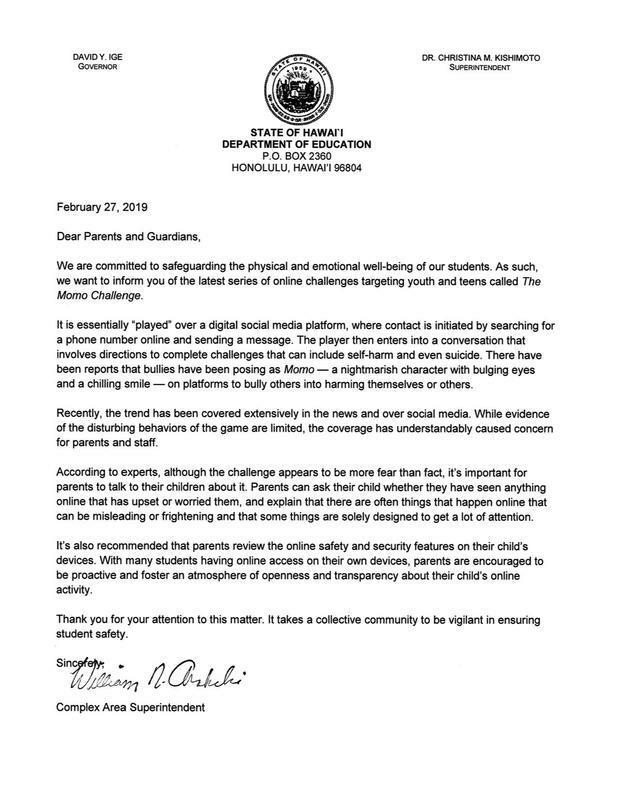 The school is accredited by Western Association of Schools and Colleges (WASC).